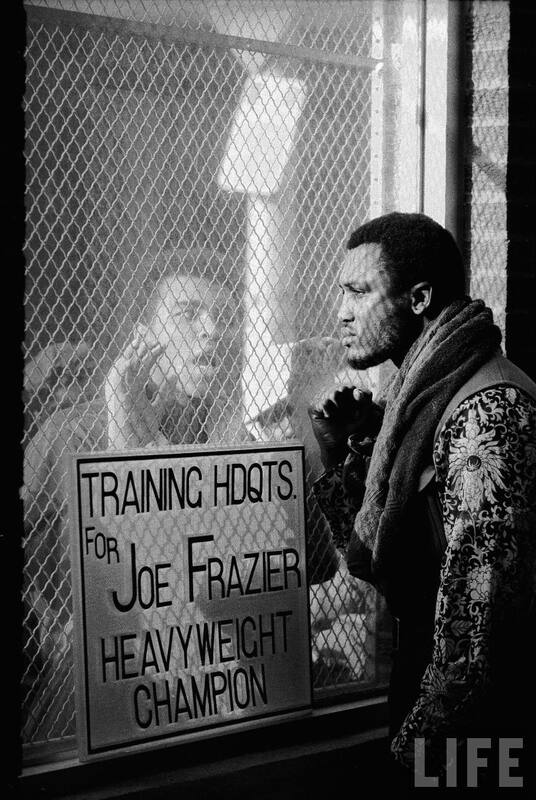 Cinquain/IX was inspired by this photograph of Muhammad Ali and Joe Frazier taken by John Shearer for LIFE magazine in 1971 before “The Fight of the Century”, in which Ali lost the heavyweight title to Frazier. I have plans to write an essay about this image and its relation to self-inflicted psychological warfare when time permits. This entry was posted in cinquain, poetry and tagged boxing, cinquain, creative writing, Joe Frazier, John Shearer, LIFE magazine, Muhammad Ali, poem, poetry, sports, The Fight of the Century, writing. Bookmark the permalink.